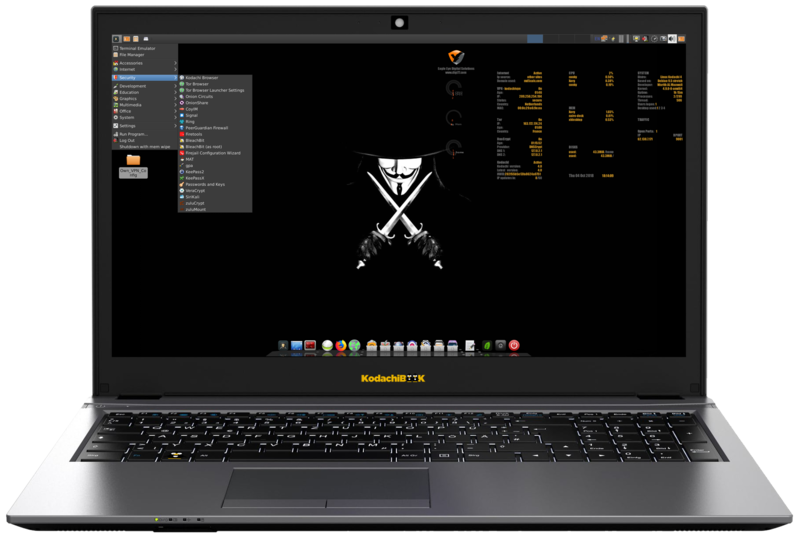 Linux Kodachi operating system is based on Debian, it will provide you with a secure, anti forensic, and anonymous operating system considering all features that a person who is concerned about privacy and repression would need to have in order to be secure. Kodachi is very easy to use, all you have to do is boot it up on your PC , then you should have a fully running operating system with established VPN connection(use your own vpn!) + Tor Connection established + DNS Crypt service running. No setup or knowledge is required from your side we do it all for you. All connections to the Internet are forced to go through the VPN(use your own vpn!) then Tor network with DNS encryption. Leave no trace on the computer you are using unless you ask it explicitly. Use state-of-the-art cryptographic and privacy tools to encrypt your files, emails and instant messaging. 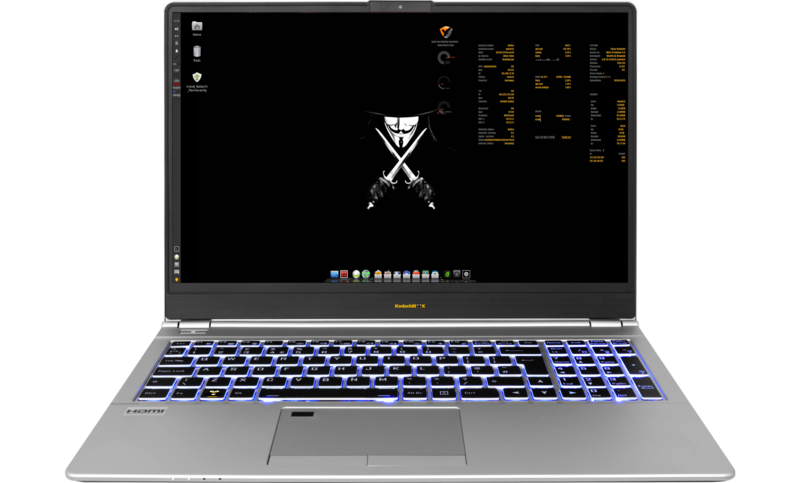 Kodachi is based on the solid Linux Debian with customized XFCE this makes Kodachi stable, secure, and unique . Available as standalone notebook live, installed (nr) standalone notebook or Live boot option on regular linux notebooks. Kodachi Notebooks: must-have for activists, political use, human rights activists, researchers, ethical hacking etc. Possibility to order your own vps / debian + openvpn server. Main screen wide – Normal main screen – VPN – Tor – i2p – Security apps – Panic room – DNS settings – Other apps – Boot screen – Office screen – Webbrowsers screen – System apps screen. These notebooks has Kadochi installed and a and Tails boot option. The installed Kodachi has all programs like a normal opensource Os: with libreofiice, gimp + Bitcoin and Litecoin. When you choose own vpn service, we need your ovpn file. Delivery time: 2 weeks.Keyboard layouts: azerty/azerty-fr/qwerty/qwerzu-de, others on request. Kodachi Os pre-installed (test the software online!) + Tails Live Boot option "to hide your whereabouts." Kodachi Os pre-install + Tails and Kodachi Live Boot option "to hide your whereabouts."